Did you hear the news?!?!?! 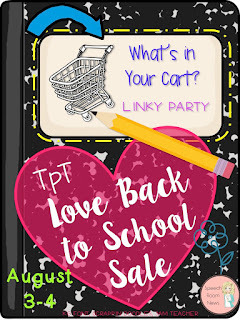 TPT is having their Back to School sale on August 3rd and 4th. I am joining the linky party at Speech Room News to share a few of my products and some things I want. First up our my Concepts of Print booklets. Each booklet contains a simple sentence and picture. There is a dot under each word to help the students practice work tracking skills. There are 5 booklets in this set. 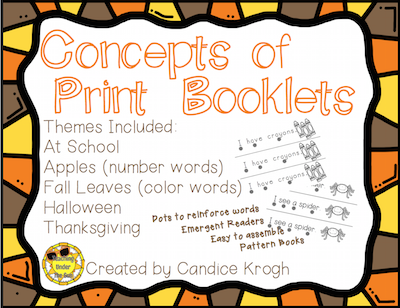 Simply Print, Cut, and Go! 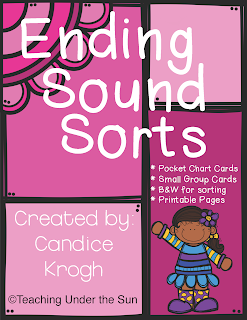 The Ending Sound Sorts has everything you need to teach and practice ending sounds. There are large color cards for instruction and smaller color and black and white versions for independent practice. Help the kids sort picture by the ending sounds they hear. My simple Bathroom Signs contain a sign with the bathroom rules: Remember to flush, Toilet paper in the toilet, and Wash your hands. 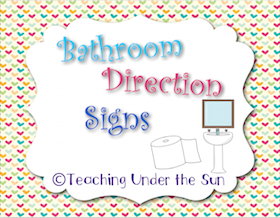 Each sign is available in three different color options. There are lots of things in my cart. 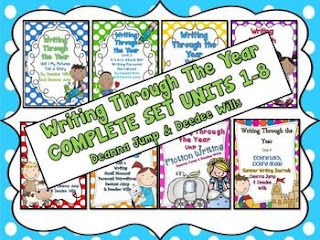 Writing through the year is almost at the top of my list. I have unit one and love the way it is laid out. I am always looking for ways to incorporate science into our day. 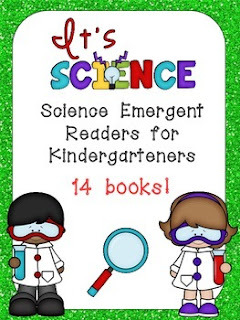 These emergent readers by Melissa Williams are perfect. 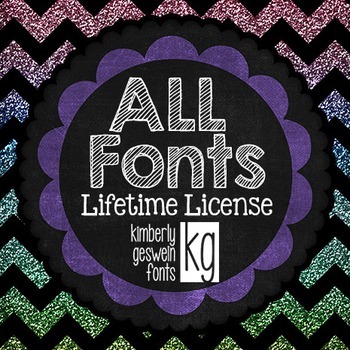 At the top of my list; KG Fonts! Oh, how I want these. I know the price will only go up. Decisions, decisions. What is in your cart? Need some ideas. Check out the What's in Your cart? linky party for more ideas.